Due to the winter weather conditions today, we have had to cancel a couple of our planned activities. This afternoon’s Bracknell CAYP Youth Group meeting will not take place – we hope to see everyone again next Friday, February 8. 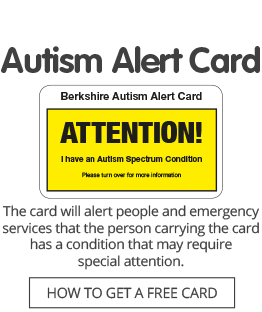 And the cancellation of the Swings & Smiles coffee morning means we are unable to provide our planned drop-in autism advice session in Thatcham with our West Berkshire home visit support worker Amanda Walker. The next planned drop-in session in Thatcham is on Friday, March 1, from 9.30am to 11am.